Having that blue tick next to your social media accounts is something to be proud of. Nowadays, a mass of Facebook and Twitter users are verified due to their popularity, follower-base and influence, with everyone from David Beckham to a YouTuber with a couple hundred-thousand subscribers sporting the check-mark. On these platforms, anyone can apply for verification as a way to gain legitimacy, interest and a higher ranking on Search results. 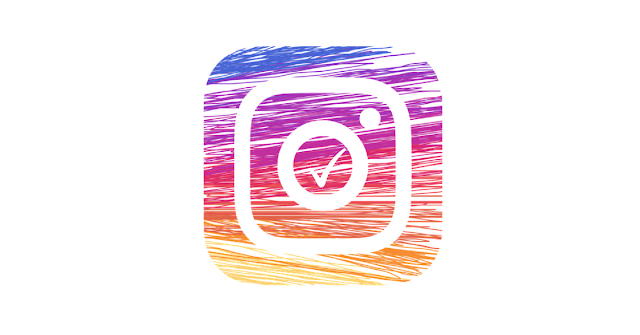 As well as the potential to boost following and attract potential business, that tick is a status-symbol, so it's no wonder that, with all these benefits, users are paying thousands of dollars to get verified on Instagram, which has a more exclusive and strict verification policy. Yep, thousands of dollars. Mashable reported at the start of the month of Instagram's 'black market', where users hope to gain a tick, as well as the benefits that come with it, by paying middlemen to send an application. The middlemen in question are sellers who have contacts who work for Instagram, and it's clear to see it's a very risky but powerful business to be in. While me or you could apply for a Twitter or Facebook tick, the Instagram application form is only accessible to current and former Instagram employees, along with big names/companies in the media. Buyers will approach those who are willing to submit verification requests in exchange for a whole load of money. Mashable reports on a seller they spoke to called James and found that "His contact at Instagram charges $1,200 per blue check-mark, and then James will tack on another fee based on the user's apparent interest or other needs. " "I’ve sold verifications anywhere from $1,500 to $7,000," James comments. He's only actually had three verification applications approved, meaning the whole risky process could be (and has been) for nothing. The likelihood of applications being approved is based on current follower base of the user, as well as any press on the account already out there. When Instagram employees send off the paid-for verification forms, they do have to put their name on it, which can be risky. 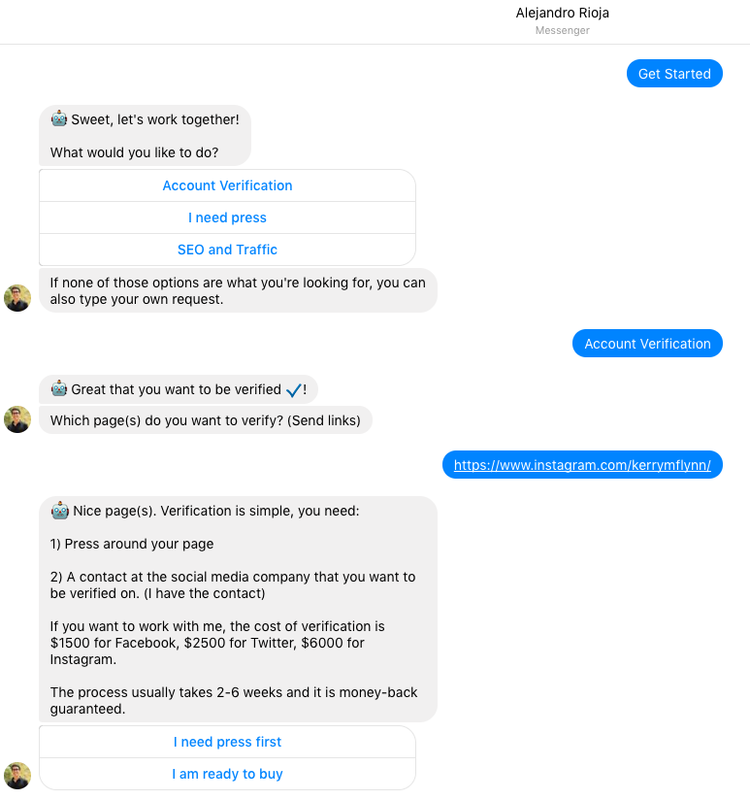 "That's one way Instagram can hold employees accountable to not misuse their privileges for things like paid verification, according to several sources." Mashable continues. If caught, employees could lose their jobs, as previously seen when an ex-employee charged owners of shut-down cannabis accounts up to $7,500 to reactivate them. Instagram are aware of the present goings-ons and are working to shut down the 'black market' completely, however haven't had much success so far.